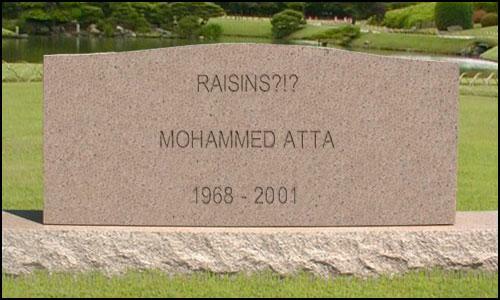 Raisins. Hehehe. I think I peed. I think there should be urine on it but that's me.